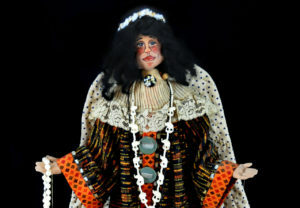 Handmade OOAK Cloth Art Dolls For Sale! 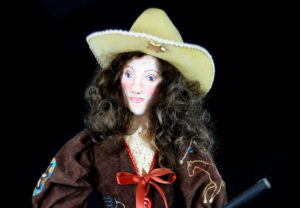 We research all of our character dolls (such as Annie Oakley, Buffalo Bill, Sitting Bull Doll, White Buffalo Calf Woman, etc.) to capture the essence of that persona. 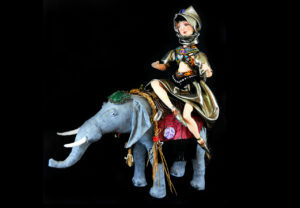 Same is true of dolls that are designed with one person in mind, that either contain pieces of fabric, or a hank of hair, or an old family treasure that evokes a memory or tells a story that make it a treasured heirloom. 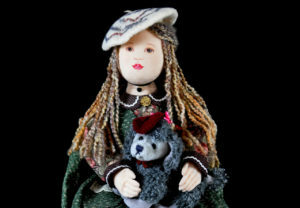 All of our cloth art dolls are individually hand crafted, American made, and one-of-a-kind (OOAK). 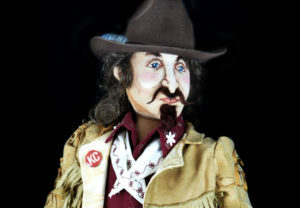 If you have questions about any of our dolls, please ask on our Contact Page. 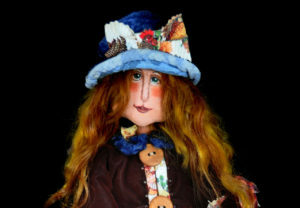 Handmade Liberty Anne Cloth Art Doll. 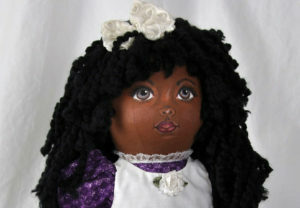 Personalized Custom Handmade Cloth Art Doll. 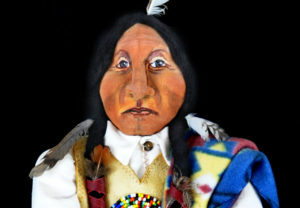 Native American Sitting Bull Cloth Art Doll. 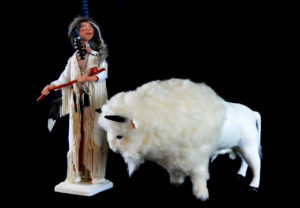 Hand Made White Buffalo Calf Woman Doll. 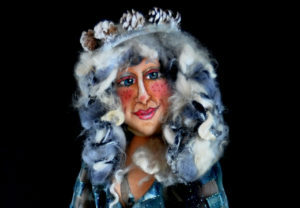 Handmade Cloth Art Winter Solstice Doll.